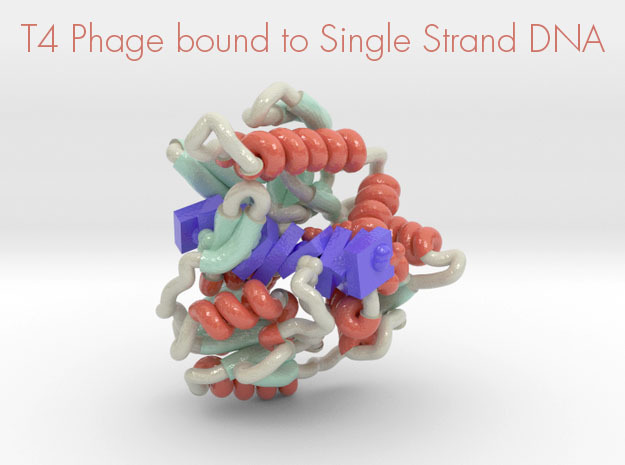 This is a 3D print of Sphingosine Kinase, colored by the protein’s bFactor, or atomic temperature (blue cool, red hot). The model is available in multiple sizes. 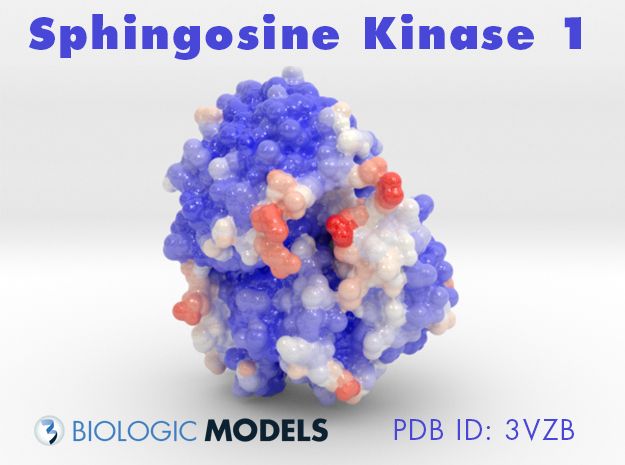 Sphingosine kinase 1 (SphK1) is a lipid kinase that catalyzes the conversion of sphingosine to sphingosine-1-phosphate (S1P), which has been shown to play a role in lymphocyte trafficking, angiogenesis, and response to apoptotic stimuli. As a central enzyme in modulating the S1P levels in cells, SphK1 emerges as an important regulator for diverse cellular functions and a potential target for drug discovery. Here, we present the crystal structures of human SphK1 in the apo form and in complexes with a substrate sphingosine-like lipid, ADP, and an inhibitor at 2.0-2.3 Å resolution. 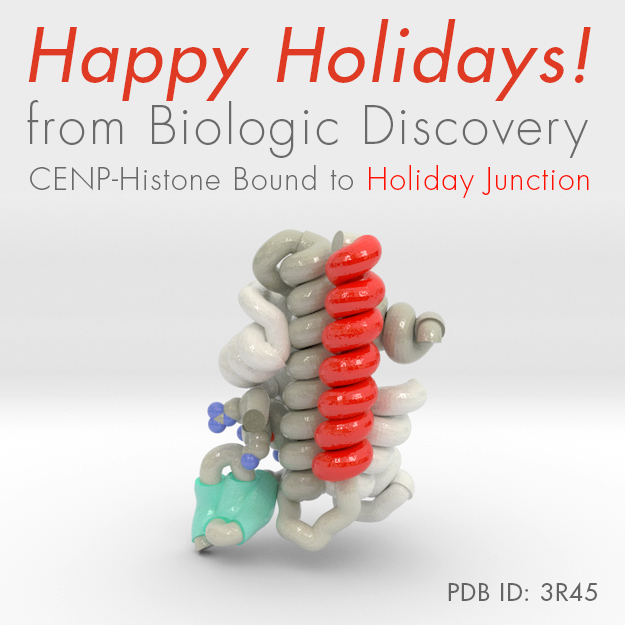 The SphK1 structures reveal a two-domain architecture in which its catalytic site is located in the cleft between the two domains and a hydrophobic lipid-binding pocket is buried in the C-terminal domain. Comparative analysis of these structures with mutagenesis and kinetic studies provides insight into how SphK1 recognizes the lipid substrate and catalyzes ATP-dependent phosphorylation.